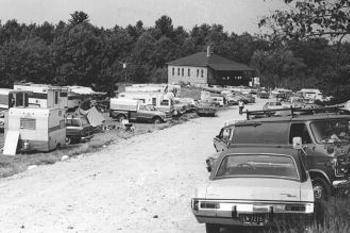 The name “Nenameseck” is a Native American term used by the Nipmuc Indians of central Mass, sometimes referred to as the Quabaug Indians. A nenameseck referred to the fishing traps and basket that was used to gather and catch a large quantity of spawning salmon which once filled the local waterways. The Nipmuc’s would place a “V” shaped pattern of sticks in the stream to funnel the fish pointed up or down stream, depending on the direction of the fish spawn. A large coarsely woven basket was placed in the center of the fish trap and, when lifted, would allow the water to drain, leaving the fish that the Nipmuc’s depended on as a staple food source. This pattern of sticks was known to the English as a fish weir and is how the town of Ware and the river that runs through it got its name since much of this activity occurred at or around the Ware falls. 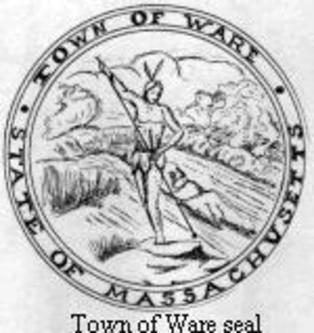 The roots and origin of the town are still reflected today by a Native American fishing at the waters edge in the Ware Town Seal. The club was very popular and had many events going on most of the time. The club sponsored a Boy Scout troop for a few years and some of the spruce trees on the property were put here by the scouts. The Padaquadic Bowmen joined the club in 1957, adding archery to the club. They held many large competitions and champion shoots with large numbers of people attending. In 1966, they held a U.S.B.B.A. Championship with about 170 contestants participating. 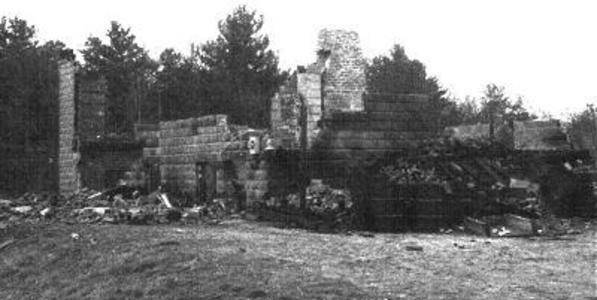 In 1974 the old clubhouse burned down at the hands of an arsonist. 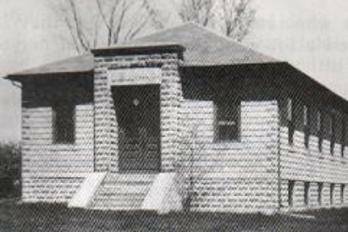 The members got together and built the present clubhouse, just beyond the site of the old club. The mound at the front end of the new building is the original club’s resting place. 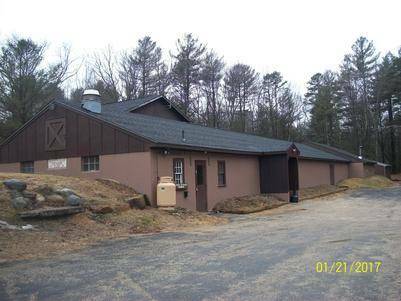 The club became incorporated in 1976 and changed its name from the Nenameseck Rod and Gun Club to the current name of Nenameseck Sportsmen’s Club. It was thought that the new name would better represent all sporting activities held on club grounds.